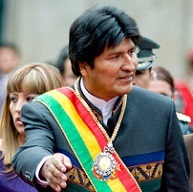 Evo Morales’ victory at the polls this Sunday is likely because of the progressive changes his government has brought about, as well as its ability to co-opt certain social movements and expand controversial but lucrative extractivist industries. 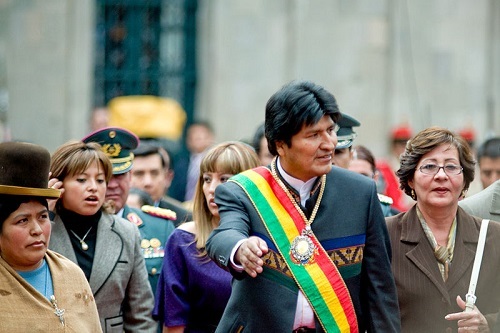 This victory is all but assured in spite of these contradictions and tensions, but also because of them. Brazilian Elections: What Happens Next?